Life got a little crazy and definitely disrupted my blogging. Sorry for the brief hiatus. I’ll try to do better next month. Let’s move on to Friday Confessional. We should start with a jujitsu update. 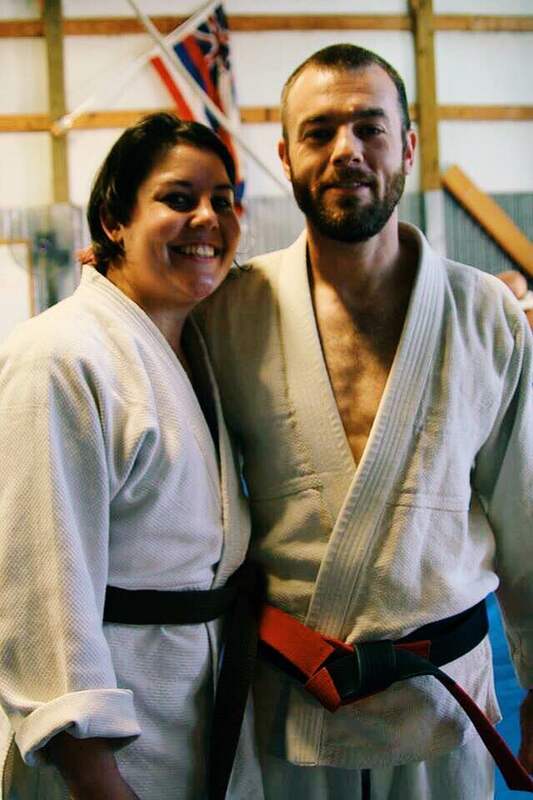 The Mister successfully passed his black belt exam. 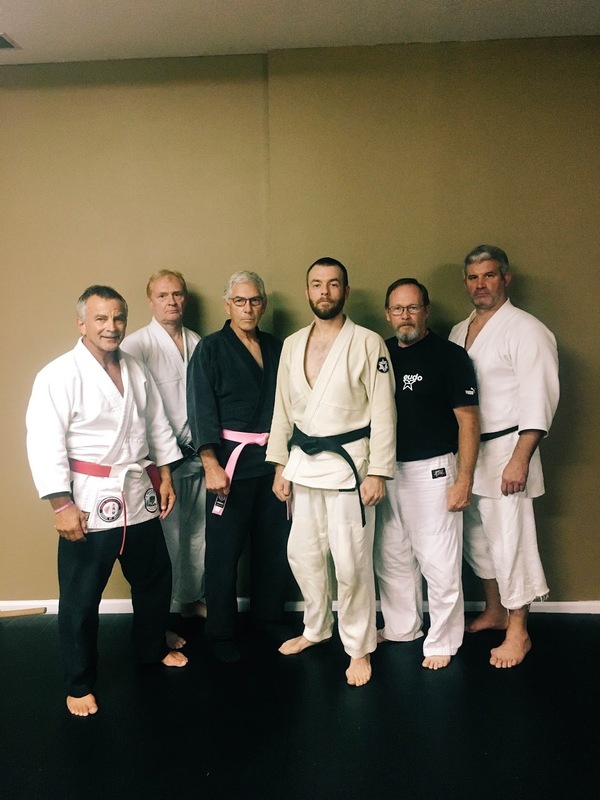 Pending approval by the Board of Professors, he is now a 4th degree black belt. I could not be prouder of him. This means that it’s time for me to get serious about my training if I want to test for my black belt next year. A buddy from the brown belt/black belt class and I have made a pack to start working on our requirements together. Work is getting crazy. Over the next two weeks, I have no less than 12 appointments scheduled. It’s good to be busy, but this time of year really tests my mental fortitude. In addition to work, we’re planning our Christmas Tree Lighting project for our neighborhood. Thank goodness for wine. I’m heading out with some ladies in the family to see Dracula tonight. For years, I have wanted to see this ballet, and I’m really excited. A few of us will be dressing up; so I hope I remember to take pictures.